The Valley Project in the Santa Barbara Funk Zone. You don’t have to go all the way to Napa, Santa Barbara wine country is the perfect weekend getaway from Southern California. While Northern California’s Napa Valley put California wine making on the map, the state’s best secret is just a two-and-a-half hour drive from Los Angeles. In the sprawling hills and valleys outside of Santa Barbara is where you’ll find some of the state’s best wine regions. 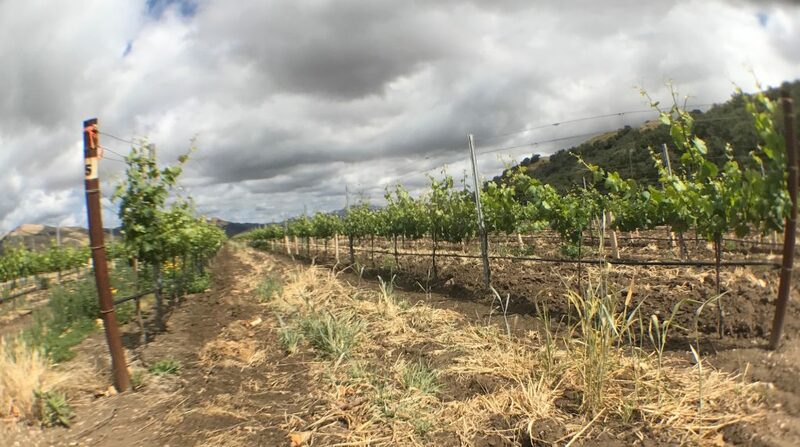 The area is comprised of the Santa Ynez and Santa Maria Valleys, Ballard Canyon, Santa Rita Hills, Happy Canyon and the communities of Santa Barbara, Los Olivos, Buellton, Ballard, Lompoc and Solvang. It’s there where you’ll find vineyards, tasting rooms, eclectic dining, luxurious lodging and so much more. Find out how to make the most of it. Vineyards in the Santa Ynez Valley. Depending on how much time you have, you can split your visit between the city of Santa Barbara and its outlying wine regions. In Santa Barbara proper you’ll want to start in the Funk Zone. It’s conveniently located next to the train station—a huge incentive if you’ve opted to take Amtrak instead of your car. 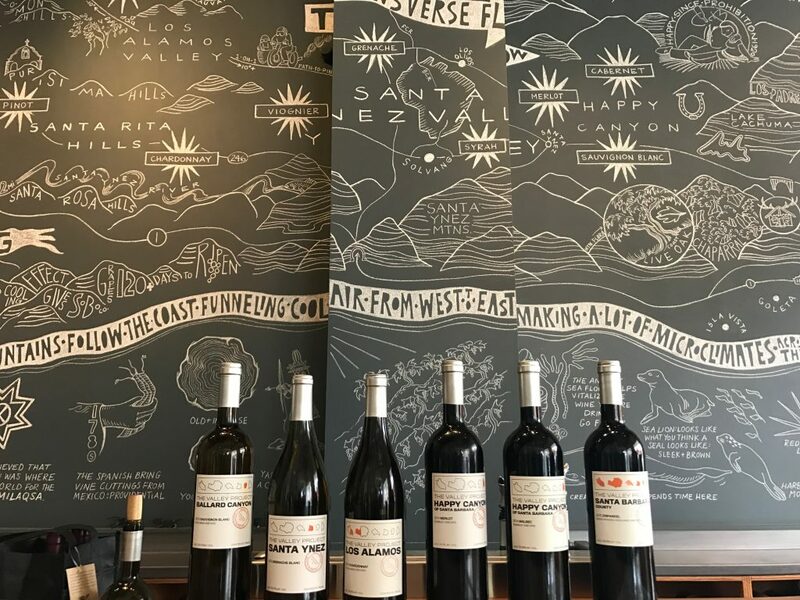 This dynamic district is dotted with murals, galleries, restaurants like The Lark, Loquita Santa Barbara and Lucky Penny and a host of tasting rooms like Riverbench Vineyard and Winery, The Valley Project and the Santa Barbara Wine Collective. The Funk Zone and its sister district The Presidio make up Santa Barbara’s Urban Wine Trail. Continue on to the latter to sip at tasting rooms like Au Bon Climat, Grassini Family Vineyards and Jamie Slone Wines. Just 45 minutes outside of Santa Barbara, you will encounter its wine making valleys. Starting at the top in the Santa Maria Valley, stroll the vineyards and tasting rooms at Presqu’ile, Cambria Estate Vineyard & Winery and Martian Ranch & Vineyards, before hitting the Foxen Canyon Wine Trail where you will find its namesake vineyard, Foxen Winery known for its Pinot Noir, Chardonnay and Rhone wines, Zaca Mesa Winery & Vineyards, Demetria Estate and Fess Parker Winery are all formidable stopping points along the route. The quaint town of Los Olivos sits at the base of the Foxen Canyon Trail and boasts blocks of tasting rooms dotted with restaurants and shops, which can keep tasters occupied for the better part of a wine-soaked afternoon. Spend your day working through offerings at Epiphany Cellars for esoteric Rhone varietals and its adjacent sister tasting room the Bubble Shack for all things sparkling. Kaena brings the spirit of its Hawaiian winemaker to its tasting experience of hand-crafted Rhones, Cabernet Sauvingnon and Sauvingnon Blanc, and don’t miss Dragonette Cellars for a perfect rosé. But the opportunity for wine tasting is just beginning. Find more tasting rooms and vineyards in and outside the neighboring towns Buellton, Solvang and a cluster aptly named the Wine Ghetto in Lompoc. Breakfast at Bob’s Well Bread in Lompoc. The region is known for Santa Maria Barbecue, grilling meats — specifically tri-tip — over live red oak. The Hitching Post II in Buellton puts their spin on the classic, by grilling steaks and chops over an open fire in a glassed-in space visible from the dining room. The Bear and Star (the newest restaurant on the scene) sources its Wagyu, chicken, pigs, produce and more from the 714-acre Fess Parker Home Ranch located seven miles away in Foxen Canyon. You may recognize Petros from its outposts in Manhattan Beach and Century City; the newest locale for the upscale Greek restaurant is in downtown Solvang. 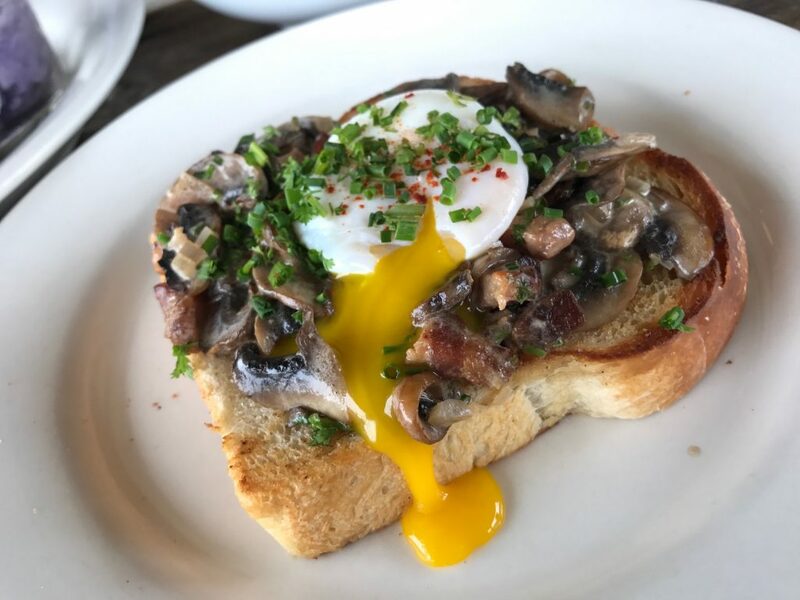 SY Kitchen and Industrial Eats are also top spots in the area. Industrial Eats makes use of two wood-fired ovens to conjure crave-worthy seasonal dishes. Slightly off the beaten track, but well worth the drive, is Bob’s Well Bread in Lompoc. Bob followed his love of baking and bread and left his job in LA’s entertainment industry to pursue his dream and open this bakery that offers everything from chocolate croissants to indulgent breakfast dishes to fresh seasonal salads. The Landsby Hotel in Solvang. You’ll find the highest concentration of hotels and inns in the Danish-inspired village of Solvang. 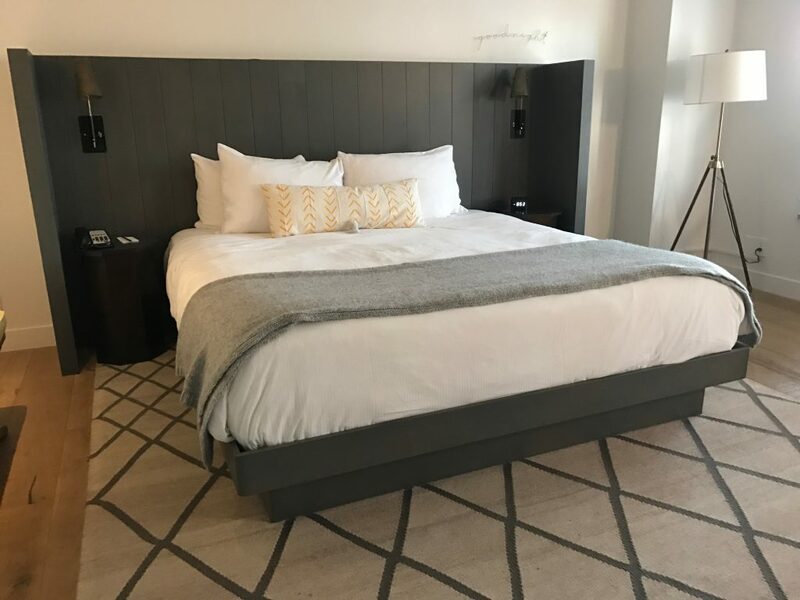 At The Landsby Hotel, 41 rooms feature a Danish-modern aesthetic with light wood and brass accents. Their lobby bar is the perfect place to gather for an early evening drink and some appetizers. Other choices include the newly remodeled Ballard Inn and Fess Parker Wine Country Inn in Los Olivos. 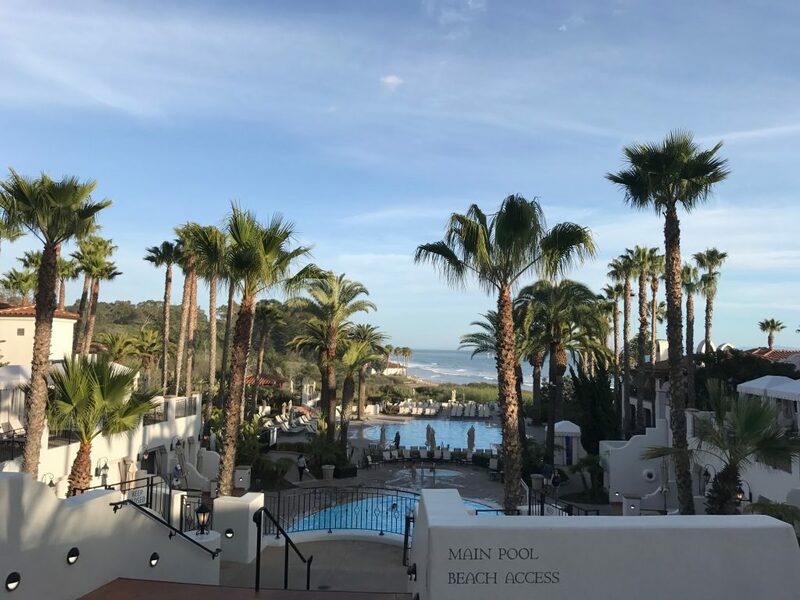 If you’re heading back to Santa Barbara for the night, Bacara Resort & Spa is a destination unto itself. Perched on a cliff, it offers sweeping ocean views, a luxurious spa and top rated restaurant with patio dining. Closer to the city, opt for The Canary Hotel, Belmond El Encanto and Four Seasons Santa Barbara.